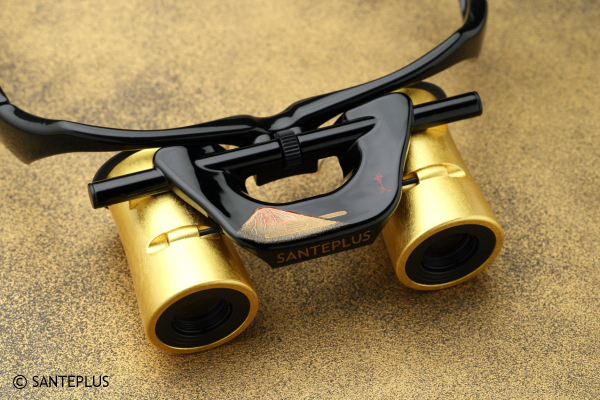 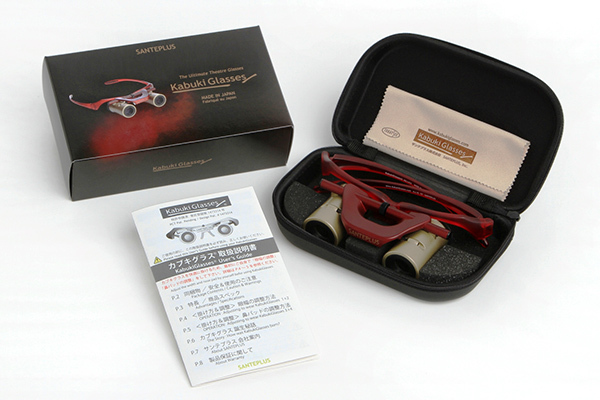 KabukiGlasses Hands-free & Focus-free binoculars "KabukiGlasses"
A new hands-free way of viewing your favorite performance, these ultra-light opera glasses allow you to automatically focus - and offer a clear, bright, high resolution viewing experience. 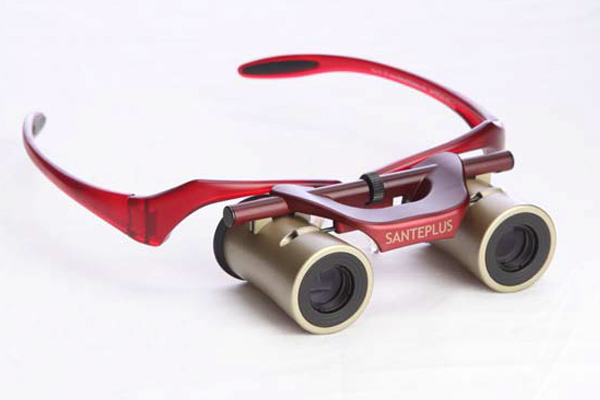 Made by Japanese craftsmen, the five lenses and two prisms in each cylinder offer 4x magnification for a wider viewing angle. 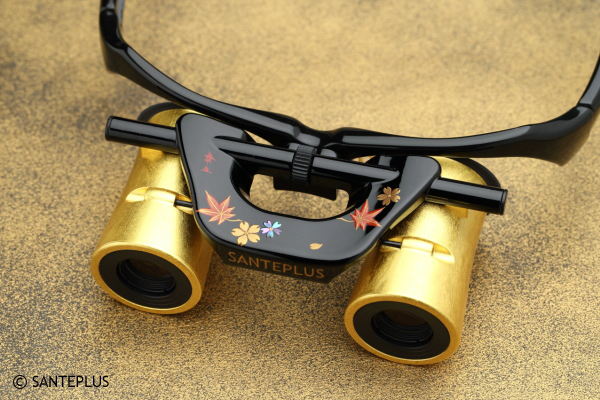 For those who wear eyeglasses, take off your eyeglasses and wear KabukiGlasses.